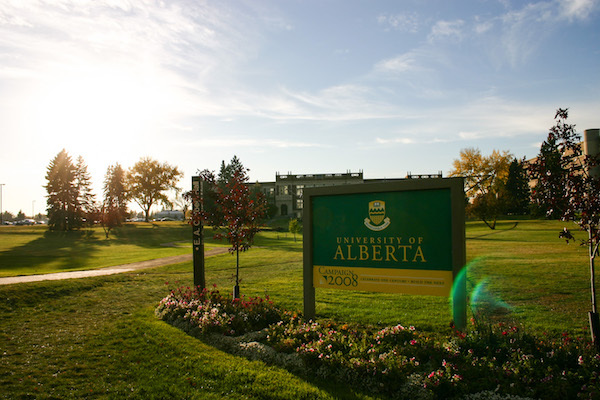 One of the top five universities in Canada, The University of Alberta North Campus offers 230 acres of land perfect for runners to explore. The university is 3 km south of downtown. We’ve mapped a 3.2 km (2 mile) loop bordering the university. We also recommend exploring the inner streets and paths of the campus. Visitor parking is available for purchase on the university campus. There are also bus stops close by to the starting point. Add-Ons: Paths of the campus. Several nearby parks: Kinsman, Walterdale are adjoining, and Victoria Park is right across the river. On campus or park at 87th & 114th. Public Transport: University Station on light rail Parking just outside campus or on campus.